We have a OMG!! Moment for all you fan there, two cousin sisters stole cash from their parents and set out for Mumbai to meet actor, Tiger Shroff. Yes it’s true the two girls are from Khamni village and they are crazy about this young Bollywood star Tiger. 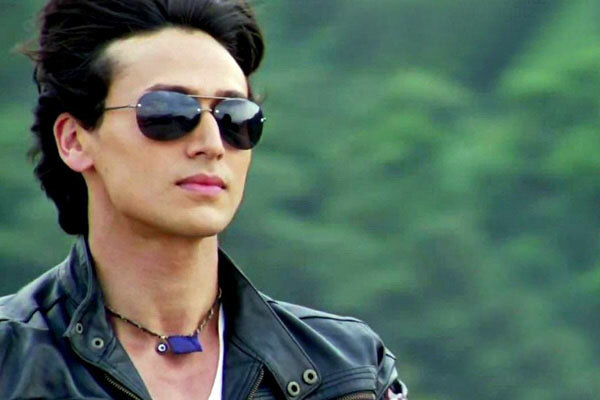 According to SP City Mukul Dwivedi and media reports, the girls had watched a film of Tiger Shroff on Monday night and decided to leave home to meet him. They left their house around midnight to board a train for Mumbai. A tempo driver, who saw them during the early hours informed some villagers and then informed the police. That's how these girls were traced and tracked. After a long wait and search, the police found the two star struck sisters near Shivasha Estate and later after interrogation the girls confessed of stealing Rs 1,000 each from their parents and running away from home. OH NO! Taapsee Pannu gets stalked?